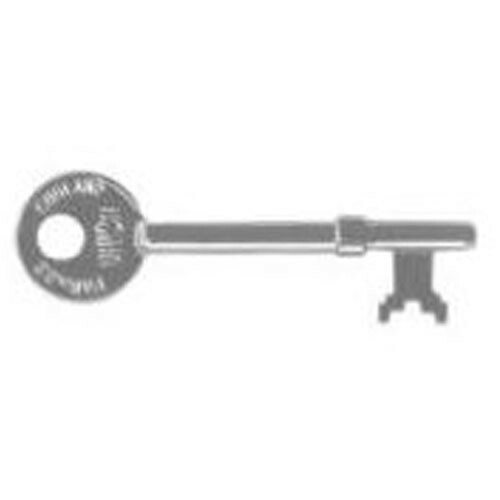 Union Master key number RYNU for use with Union 2037 locks. Union 3 Lever master key. Genuine Union master key.